Gadget-loving Brits like to buy the latest appliances for their home, but they are failing when it comes to figuring out how to use them. In a recent survey for AppliancesDirect.co.uk, a staggering 61 per cent of people confessed to being unable to figure out how to work all the shiny new aides, but only eight per cent said they actually bothered to consult the instruction manual. Instead, 39 per cent turned to the internet for help while 26 per cent asked other family members. The most commonly misunderstood appliance is the washing machine with more than a quarter claiming they never used more than one setting. There are also a lot of confused cooks out there as one-in-four confessed to not knowing the difference between the grill and the oven. Twenty per cent are happy to let the fridge regulate itself as they don’t know how its temperature switch works, and 14 per cent are making heavy weather of vacuuming because they don’t know which are the right attachments to put on. The survey also revealed it was men who were most ignorant when it came to appliances, with 64 per cent saying that they were the most stumped by the cooking and cleaning technology. 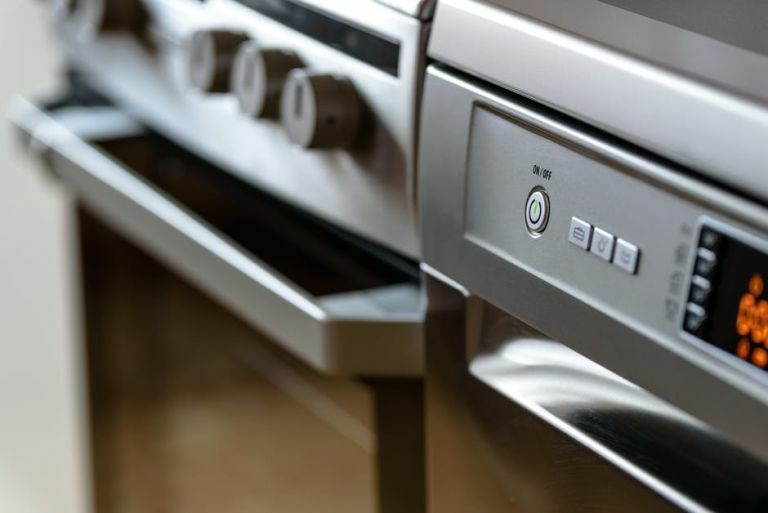 Mark Kelly, marketing manager at AppliancesDirect.co.uk comments: 'Despite the advice available on how to use home appliances, there are still many of us who don’t know how to work all of them correctly. The research shows how there are many common misconceptions – including many of us believing that appliances in standby mode use no power.